Digital business support system is a combination of solution and services enabling customer-centric business operations and digital engagement to monetize on improved customer experience. It helps the end users in gaining customer insights, compiling real-time subscriptions and introducing new revenue generating services. The system supports management of product, customers, their orders, and the revenue being brought in through them. The players of the digital business support system market assist their clients in creating convergent, holistically integrated and completely synchronized business environment resulting in coherent value addition in every step. The system supports both business to business (B2B) as well as business to customer (B2C) business models. An ideal system is expected to be cloud based which allows real time communication and creates a layered architecture. Real time communication includes real-time charging, service orchestration, and user experience recording. Layered architecture entails separation of applications from data, elimination of duplicate data, and using common software components with open application, programming and interface. The increasingly competitive environment and the intensifying need to be cost efficient are prompting communication service providers to opt for the system and thus is driving the digital business support system market. In order to maintain a competitive edge, organizations have begun to think and plan beyond traditional key performance indicators such as revenue and profit margins. Instead, the old criteria is being replaced with new ones which includes customer experience, seamless product delivery, quicker time-to-market and agility. Hence, digital transformation presents an ideal opportunity for superior customer service and thus, is preferred by communication service providers, independent software and telecom equipment manufacturers. The digital business support system market is being positively affected by the banking, financial services and insurance market. Banking has been experiencing catastrophic changes which are essential for their sustenance considering the competition it has been facing from the fintech organizations and NBFC’s. The number of branches is no more the gauge for customers to select a bank. The expectation has shifted to seamless service across all channels. Business support system in such a scenario aids in handling the processes pertaining to lead collection and existing pipelines for outbound callers. This facilitates and simplifies the follow-up process, until all customer acquisitions can be handled outside the system. It also simplifies the process of handling tickets pertaining to customer complaints, thus assisting in the overall process operations. North America is the most dominant market for digital business support system. US has been a major contributor in its adoption and investments. 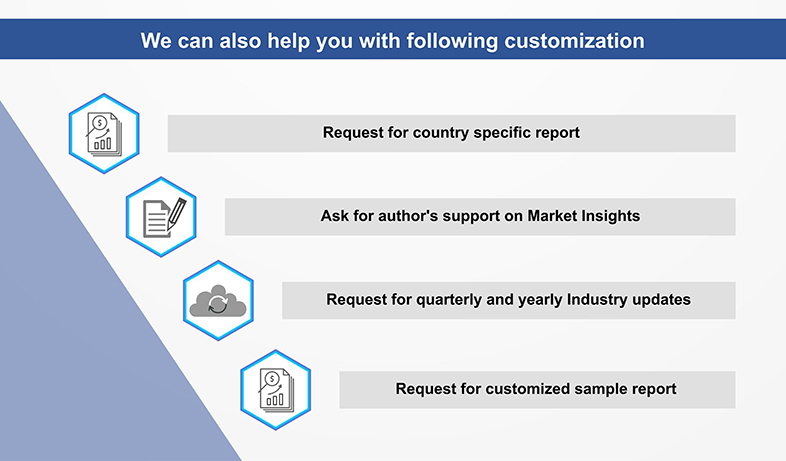 The government initiatives towards digitization is another major factor driving the growth of digital business support system market in the region. The advent of private Long-Term Evolution (LTE) and Fifth Generation (5G) services has made the adoption of digital BSS solutions integral. Asia Pacific showcases highest growth potential over the forecast period. The Asia Pacific countries that are expected to witness high growth rates include Japan, China, Singapore, Australia, and India. China is one of the major contributor to the digital BSS market share in Asia Pacific region. The growth of the Chinese digital business support system market can be attributed to its huge number of telecom subscribers and the increasing trend of technological adoption. The country is looking forward towards the integration of the existing business support system solutions with analytics, security, and cloud technologies. Telefonaktiebolaget LM Ericsson, a Swedish multinational networking and telecommunications company, is one of the major operators in digital business support system market. It offers a range of products for the system which includes digital monetization platform, charging, billing, data mediation, catalog manager, order care and wallet platform. The portfolio comprises of products and partner ecosystem, backed by analytics-driven, real-time service and experience control. 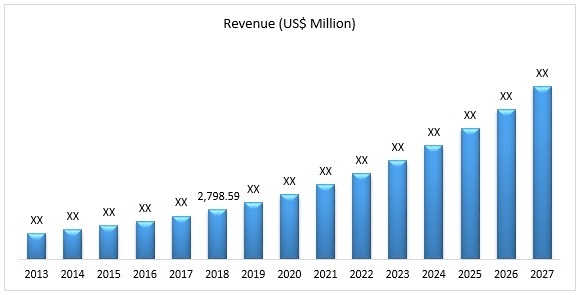 The overall digital business support system market revenue stood at US$ 2,798.59 million in the year 2018 and is anticipated to reach US$ 9,819.25 Mn by 2027, at a CAGR of 15% during the forecast period of 2019 - 2027. 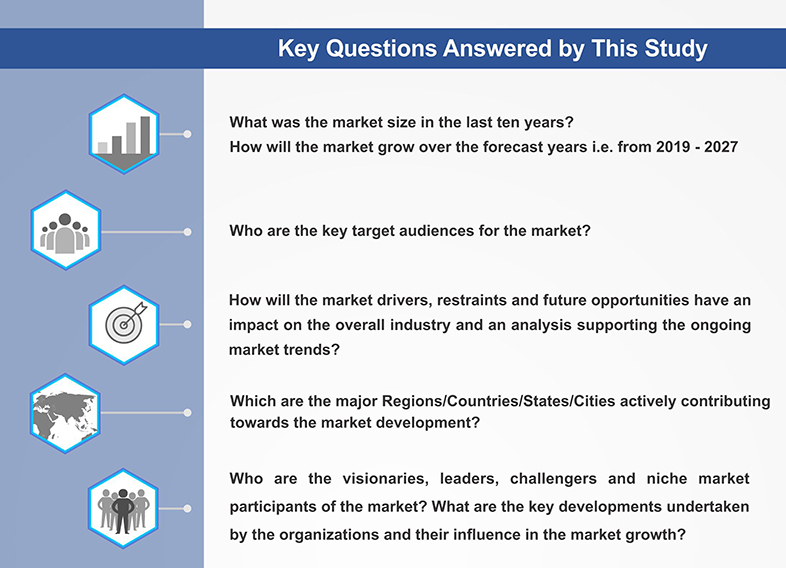 The study analyzes the market in terms of revenue across all the major markets. 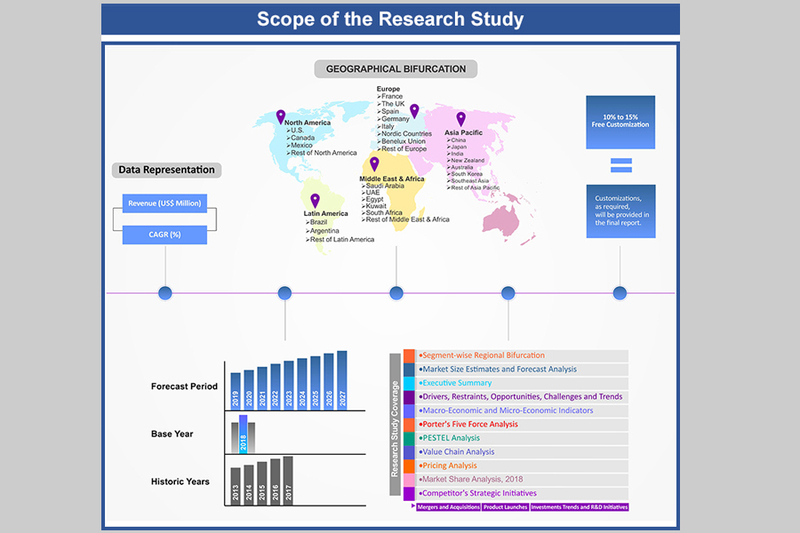 The report provides both, qualitative and quantitative research of global digital business support system, as well as provides worthy insights into the rational scenario and favored development methods adopted by key contenders. 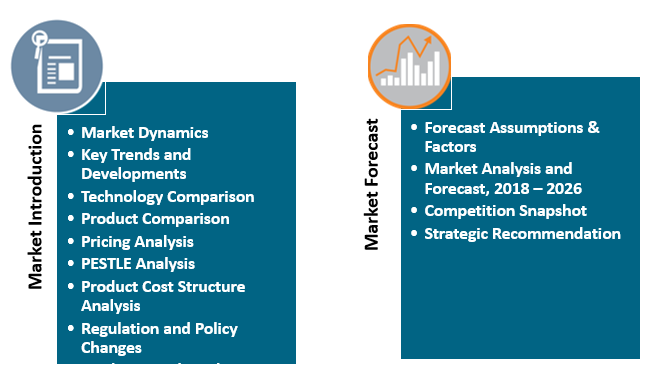 The report also offers extensive research on the key players in global digital business support system and detailed insights on the competitiveness of these players. 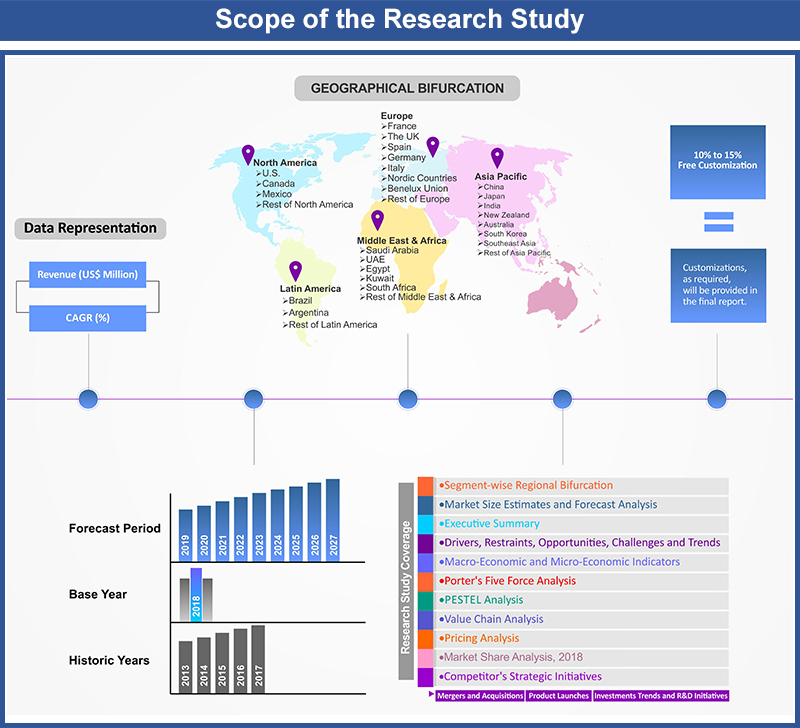 Key business strategies such as mergers and acquisitions (M&A), affiliations, collaborations, and contracts adopted by the major players are also recognized and analyzed in the report. 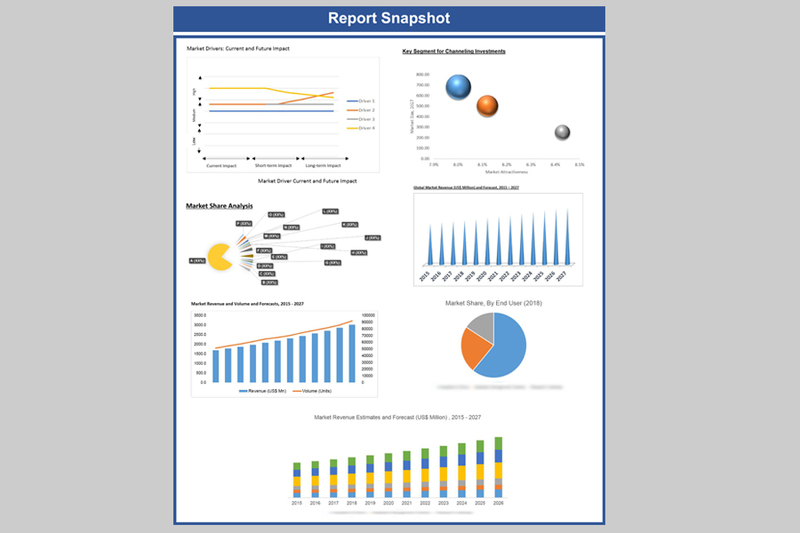 For each company, the report recognizes their headquarters, competitors, product/service type, application and specification, pricing, and gross margin. 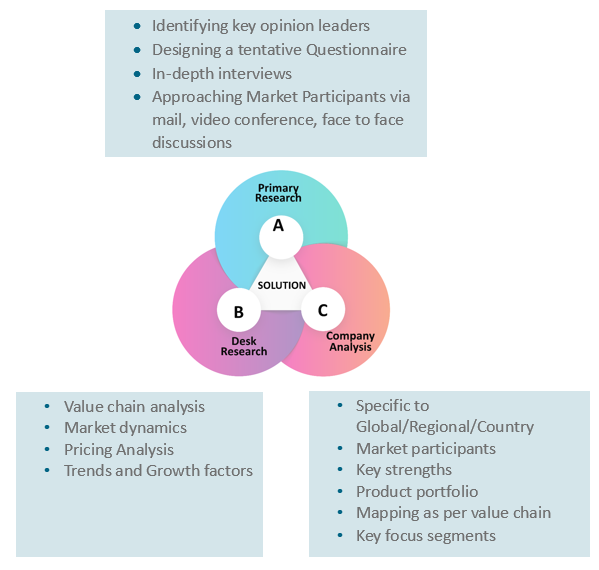 The primary market participants in the global digital business support system market include 6d TechnologieS, ALEPO, Arbeit Consultancy, Atos SE, BearingPoint, Capgemini, Comarch SA, CSG, Huawei Technologies Co., Ltd., Mahindra ComViva, MYCOM OSI, Netcracker Inc., Nokia, OPENET, PETER-SERVICE, JSC, Qvantel, Rashed Al Makhawi Enterprises L.L.C., SAP, Tech Mahindra Limited, Telefonaktiebolaget LM Ericsson, and The Broadleaf Group amongst  others. 18.9. Huawei Technologies Co., Ltd.
18.17. Rashed Al Makhawi Enterprises L.L.C.